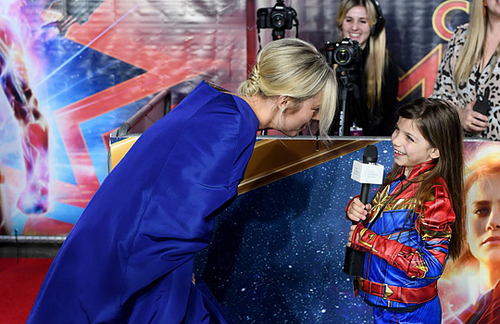 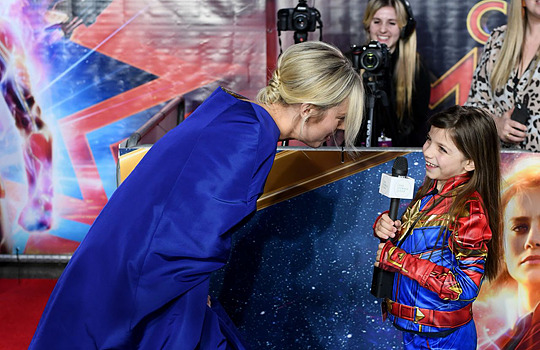 Brie Larson attending Captain Marvel European Gala Premiere. . Wallpaper and background images in the Marvel's Captain Marvel club tagged: photo brie larson attending captain marvel european gala premiere.